The Reaching Out Through Skype project connects children with different backgrounds, different ages and from different countries to get inspired to learn multiple languages. 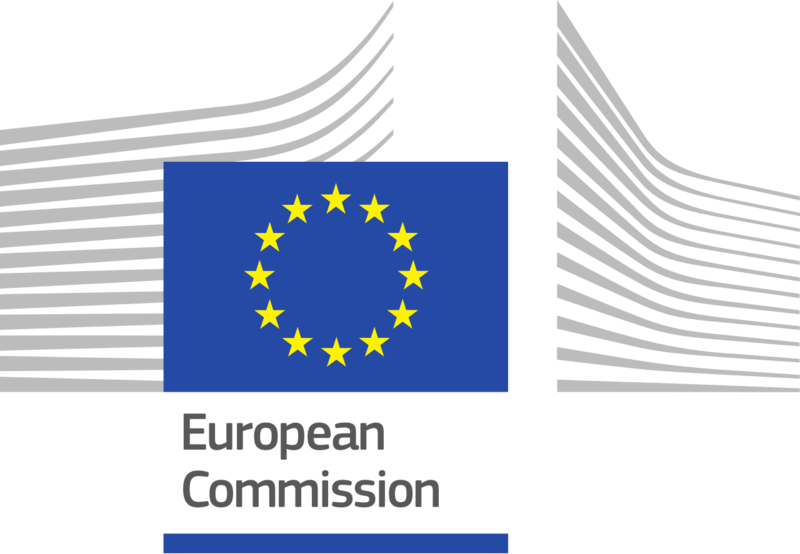 "Multilingualism is the means to get a greater intercultural understanding; it is a key element in the rich cultural heritage of Europe”, according to the European Commission. Early October, after thorough preparation and with the support of teachers from different disciplines, the children exchanged their presentations during a series of Skype sessions. The theme of the presentation is different each year. We have seen “My home” (2013), “Friendship” (2014) and “Theatre” (2015). The sound of the native language is just one of the elements of the presentation. Showing interest in the cultures you meet is another element until it reaches its culmination, a "magic moment", when a song, rehearsed in the language of the partner country is performed for each other. It always comes as a surprise. The bridge has been built and the schools work on a mutual creative task. In 2014 it was the international children’s drawings exhibition “Friendship”, displayed in Lithuania, the Netherlands, Greece and the European Commission's HQ in Brussels. Now we are working on the International Children’s Photo exhibition that will reflect on our daily use of the Emoticons. By the end of January all photos will be uploaded. A selection of 35 photos will tour as a joint exhibition in the six participating countries. Would you like to host our exhibition – please write an email to litouwscc@gmail.com. Our THANKS go to all the children and teachers that contributed to our project, shared their knowledge and enthusiasm or were engaged in this ongoing adventure. Dalia Adukevičienė, Virginija Gaižauskienė, Tamar Axobadze, Tamuna Kapanadze, Ekaterine Dougladze, Annick Vandromme, Valerija Vreča, Alen Krajnc, Veronika Brvar, Irene Keizer, Paulien Rutten, Anoek Kleinpaste, Geert Six, Sylvie De Rycke, Jan Lasure, Skrallan Sabbe, Griet Lobeau, Johny Pardo, Anita Klein, Stanko Fekonja, Loreta Hebar, Aleš Milošič, Špelca Bratuša, Nina Žavcer, Deja Žunko, Metka Oberški, Helena Savernik, Ljuba Tetičkovič. The project is an initiative of Litouws Cultureel Centrum and is performed in collaboration with the European Commission and its Field Officer Hugo Keizer.